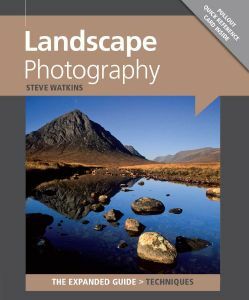 This book is a detailed tour guide to capturing landscape images in the great outdoors, with advice on the most suitable equipment, optimum conditions and how to apply the theory when out and about. The book also contains tear-out depth-of-field tables and grey cards. Written by Steve Watkins. 192 pages long. Where can you find us ?